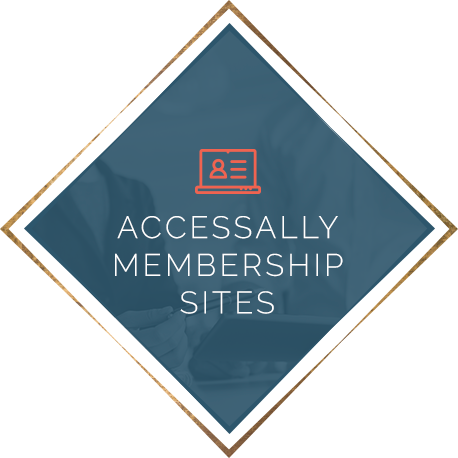 You’re here because you want simple, strategic systems that save you time and make your life easier. Because you know how your business operates, and you want to automate more of it. And because you want help getting it all done. 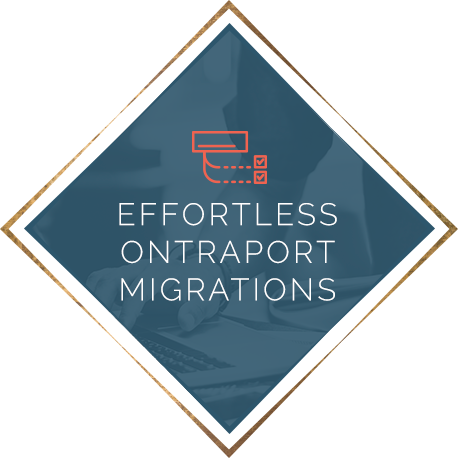 If you’re thinking about using Ontraport, but haven’t made the move yet, let us set you up for success! Getting expert help ensures you’re set up right from the beginning to make the most out of your new systems, and that you only spend time learning what you actually need to know. Got a burning question and just want answers fast? Or maybe you want someone to show you exactly how to use a specific feature? 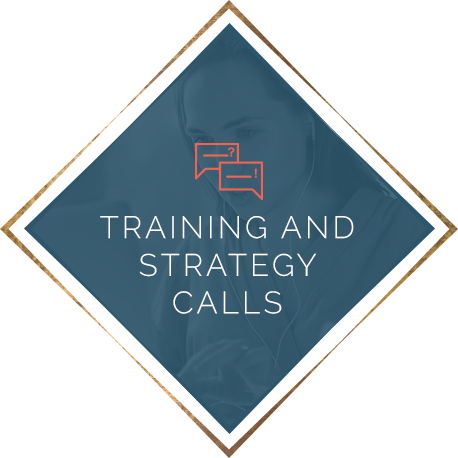 Consider a Training and Strategy Call. We'll Handle the Tech So You Can Focus on the Teaching. This is for you if your Ontraport account is a mess and you’re not even sure what’s in there anymore. That is an excellent question. While my main focus is Ontraport, I know that your Ontraport account does not exist in a vacuum. So I also help you connect Ontraport to complementary software as needed. My main specialty is Ontraport (I’m a certified consultant), but I also know Convertkit, Mailchimp, MadMimi, and Active Campaign. Google drive, Google Calendar, Gmail, etc. “I was intimidated by switching to Ontraport. I just wouldn't do it, but Alejandra was the obvious choice to help once I decided to take the leap. I know without a shadow of a doubt that she has the highest amount of integrity of anyone I've ever worked with before. I know she is masterful at what she does. I feel deeply supported. I know I can count on her to not just be there, but to give me the highest level of work in the most efficient way. 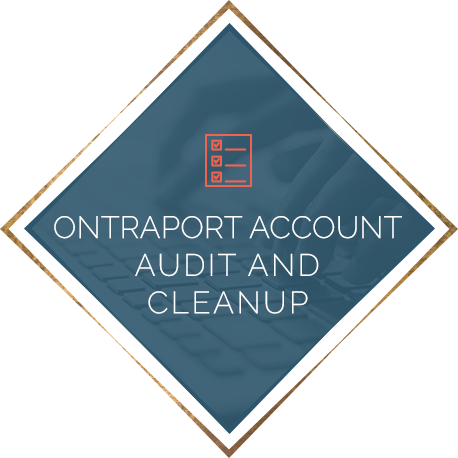 “Ontraport has so many ways to optimize your systems and in order to really ensure we were utilizing it the right way, we needed an expert. I was told she is extremely knowledgeable and completes deadlines. I like that Alejandra knows the ins and outs of Ontraport and can help us simplify our processes and that she always completes her projects in a timely manner.